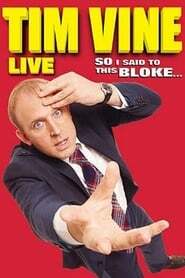 It’s Tim Vine recorded live doing what he does best, peppering gags at a defenseless audience. 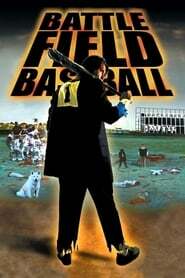 Armed with an arsenal of rapid fire one-liners, a bag of cheap props and a pocket full of stupid ditties. Watch Tim in full flight…. resistance is futile.